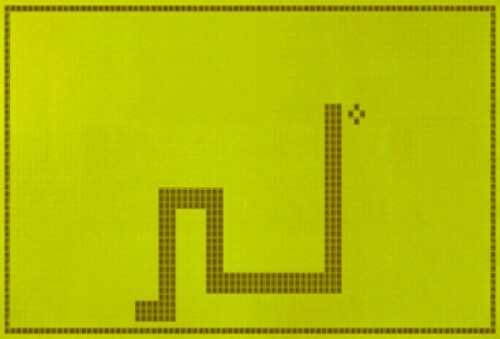 When it comes to mobile gaming, Nokia was there right at the beginning. They helped make it what it is. PerhapsAngry Birds,Flappy Bird, andCandy Crushwould not even exist if it wasn’t for that small block of pixels slithering across your screen picking up food. It wasSnakewhich started the whole mobile gaming craze back in 1998, and after a lull, it appears Nokia is back at the forefront of where the industry is at – the tablet. The new N1goes on sale in early 2015 and sees the Finnish brand team up with Android in a device that, when it comes to gaming, is likely to rival the Samsung Galaxy offerings. 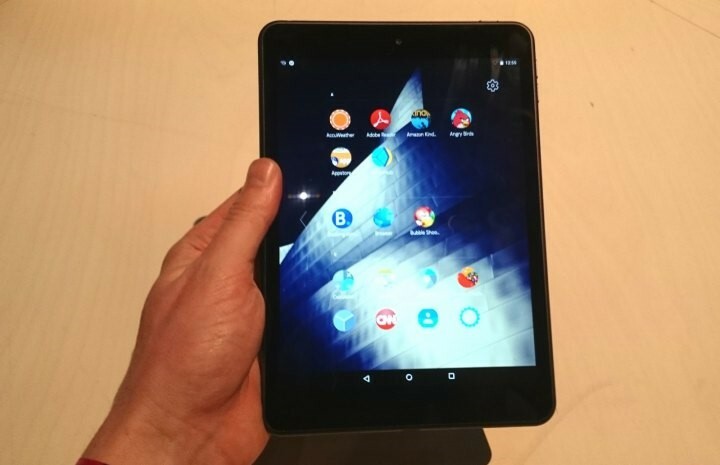 Announced in November, the return of Nokia is big news with a design that very much resembles the iPad Mini. Powered by Google’s Android 5.0 operating system, it’s ideal for gaming, particularly with its Intel Atom processor making it capable of even the most demanding titles. Which is important in today’s market. The likes ofCall of Duty: Black Ops ZombiesandAsphalt 8: Airbornerequire top of the range processors for their console standard quality, and the 64-bit Intel Atom quad-core processor is right up there with the best. We’ve seen a sharp rise in the importance of gaming on smartphones and tablets over the last few years, with the mobile gaming industry worth expecting to rise to over $100 billion by 2017. Games ranging from adventure, to shoot’em ups, to casino games have become must-haves in the Google Play store, and the N1 will seemingly have all the tools to compete with the best on the market. And battery life only aids that. The 1.5 Wh battery aims to be one of the longest lasting on the market and will cater to long sessions on titles with ease. The rise of casino games will certainly be catered for. Games such as blackjack and poker have not only become staple games on mobile products with theFull Tilt mobile appbeing downloaded thousands upon thousands of times, but are also session games with hours at a time being spent on them, which will be well suited to the N1 when it hits the shelves around February time. Of course Nokia will have to work hard to build back up its reputation as a great tech brand, particularly with the market so crowded. After all we already have ample tablets to choose from, especially so many released in time for Christmas. The Nokia may have missed the boat in that respect, but with the tech inside it, it shouldn’t have any problems in reasserting itself as one of the major brands in mobile technology, especially when it comes to those who enjoy nothing more than whiling away the hours on Google Play’s finest titles.